Here at Craven Safety Services we want to give something back to local businesses and are holding an open day. 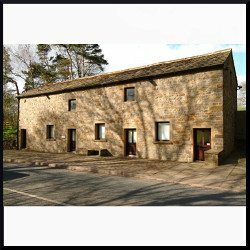 Our doors will be open from 10am-4pm on Wednesday 2nd May at our office – Tom Hill House, Broughton, Skipton, BD23 3AQ. Please do call in for a chat about any concerns you may have regarding Health and Safety, find out about what you as a business needs to do to comply with the law and to keep your employees safe at work. We are offering free hints, tips and templates you can take away with you as well as lots of advice from a qualified Health and Safety Advisor. So please do drop in between 10am and 4pm for a cuppa and a piece of cake!